Load up on fun gear for your outdoor adventures with a Free Cabela’s Gift Card and these clever shopping hacks! 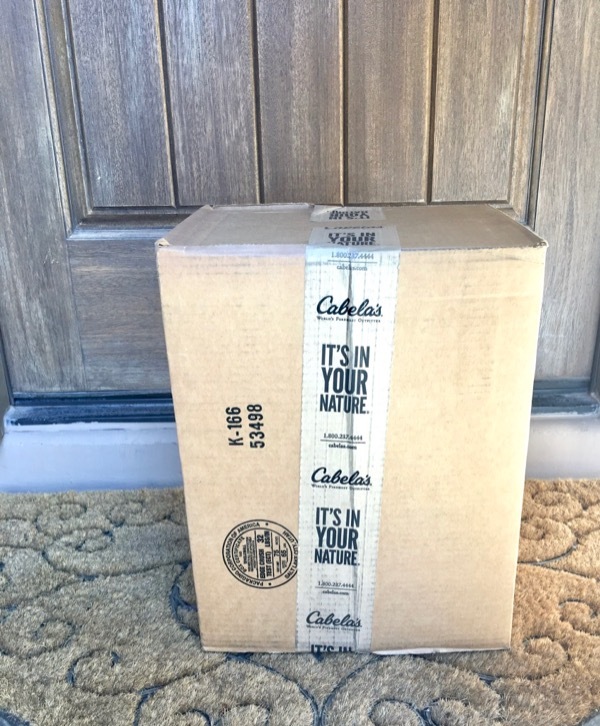 I’ve got some easy tips to help you earn a Free Cabela’s Gift Card, plus tips to help you score even more deals when you shop. Once you earn your free Cabela’s Gift Card, there’s just one thing left to do… wait for that huge smile when that Gift Card pays for your brand new camping gear, hiking gear, fishing gear and more! Then use my clever shopping tips below to save even more money! 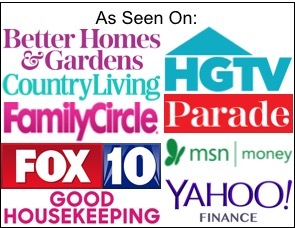 When you sign up with Swagbucks, you can score SB Points for taking surveys, watching videos, shopping online and more. 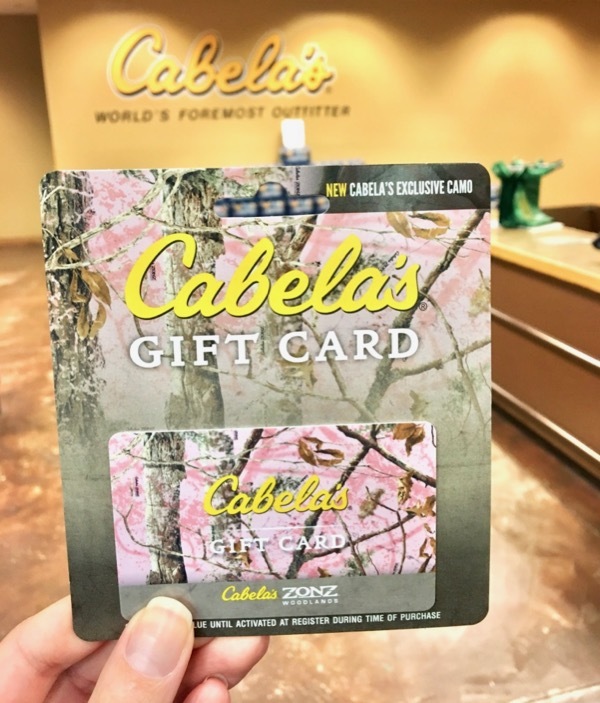 Take your points and cash them in for free Cabela’s Gift Cards! To start, sign up with Swagbucks using code: 100FRUGALGIRL. You’ll receive 100 FREE SB Points right when you sign up. 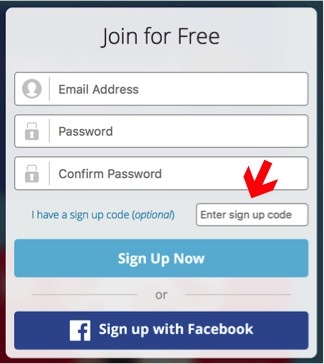 Then use my 16 easy tips to help you start earning Swagbucks SB points right now. 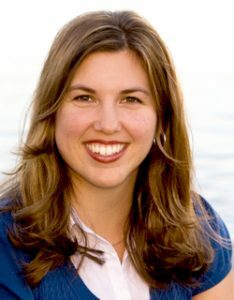 I LOVE using Swagbucks, and have been cashing in my Swagbucks SB Points to get Free Gift Cards every month since 2009! #2: Save BIG with year-round Cabela’s Clothing Clearance! Cabela’s clothing clearance is a great place to find discounts on high end outdoor clothing that can handle your family’s outdoor adventures. This is a smart first stop when clothes shopping for outdoor gear. You can find Cabela’s clearance in the Bargain Cave. 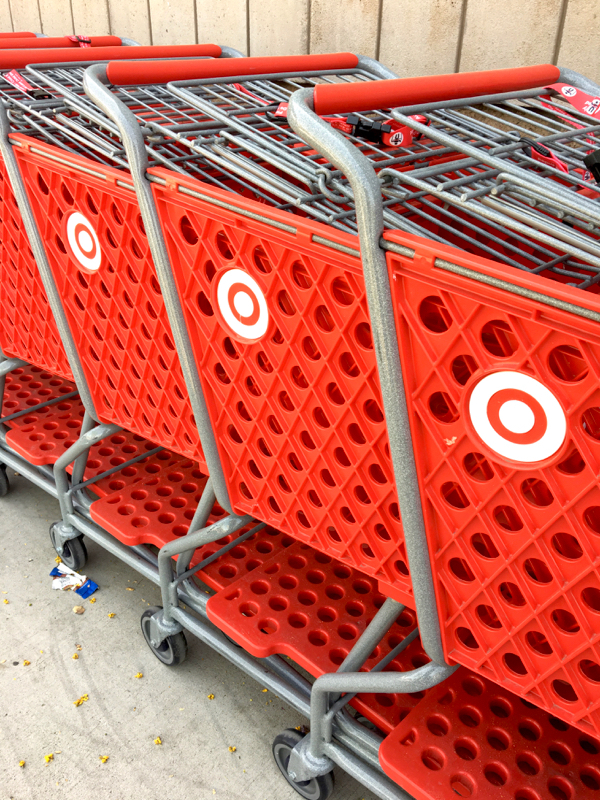 One of the easiest ways to shop frugal is to score end of season deals. This is also one of the most effective ways to score the very best prices on the clothing and gear you want. 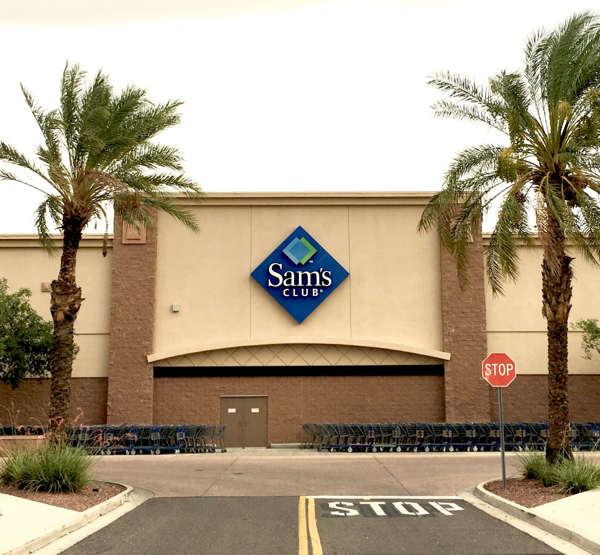 Look in the Bargain Cave for on seasonal items and products that are no longer going to be carried in the store. In my Phoenix area Cabela’s, the Bargain Cave is located upstairs way in the back left corner of the store. 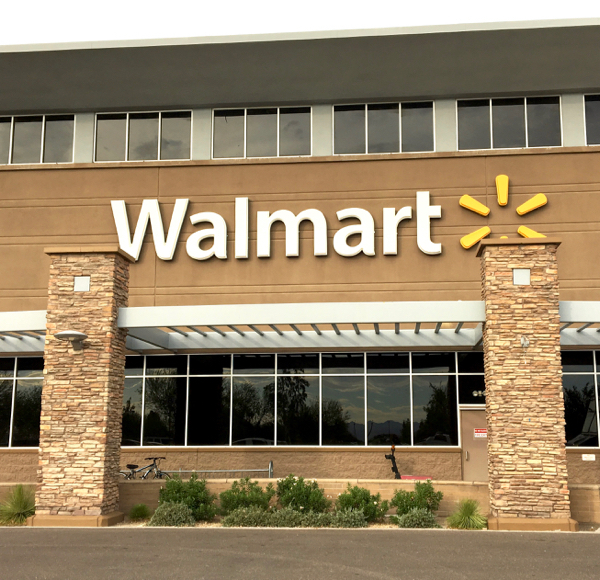 No Bargain Cave at your local store? Then the clearance will be located throughout the store, identified with clearance signs. It really does pay to plan ahead and buy clearance items now, so you can have more fun next year! Unlike the Cabela’s Club Mastercard program, the Cabela’s Outdoor Rewards is not a credit card! 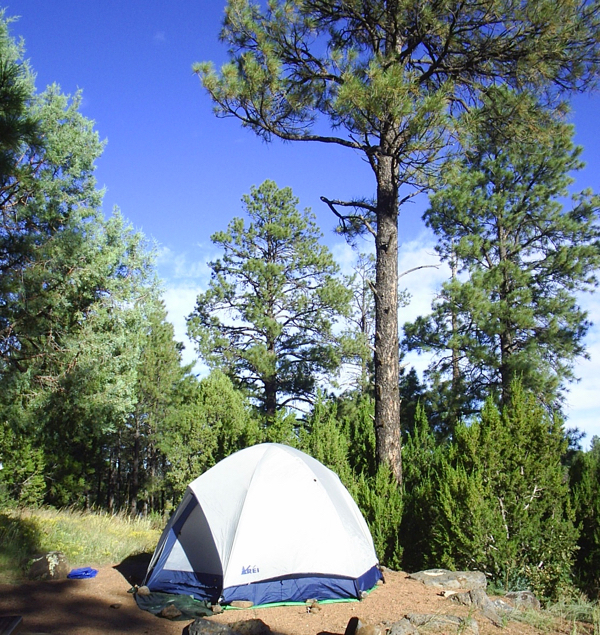 With the Outdoor Rewards program, you’ll get 2% back on all purchases, score free gear, and the membership is free! 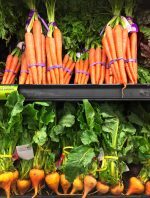 This program is a lot like other store reward programs and is really easy to use. To make sure I get points on every purchase, I give the cashier my phone number linked to my rewards account when I check out. You can find the current sales flyer when you visit cabelas.com. The flyers will highlight deals on seasonal items, plus you can usually finds products with generous rebates available! You can also find a list of available rebates at cabelas.com. 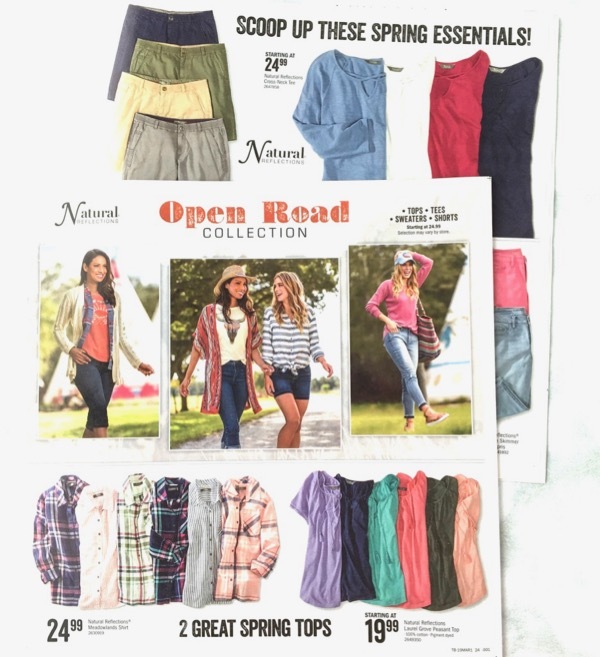 Don’t leave home without reading the sales flyer. But if you do forget… simply grab one by the front door when you first get to the store to see the current sales and rebate offers. #6: Don’t Forget the Hot Buy Deals and Special Buys! Some of the hottest deals available at Cabela’s are marked either “Hot Buy Deals” or “Special Buys.” These special deals can be found in every part of the store and usually focus on seasonal items you can use right now. You can also find many of the current Hot Buy Deals and Special Buys highlighted in the Cabela’s Sales Flyer and online. #7: Compare Cabela’s Prices with Amazon – Who Really Has The Best Price!?! It’s easy to just think… it’ll be cheaper on Amazon. When shopping in-store at Cabela’s, you’ll be shocked to find many of the items are not even available on Amazon. In addition, I have found so many items at Cabela’s that were selling for significantly less than on Amazon. It pays to check your prices, and you’ll always love knowing you’re getting the best deal possible. #8: Shop Cabela’s Using eBates = Get Cash Back! ALWAYS Shop through Ebates when Shopping Online at cabelas.com – you’ll get cash back on every order! 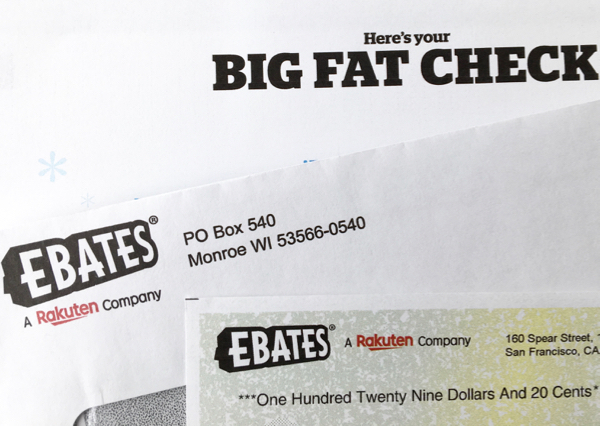 Be sure to read my tips to learn more about how Ebates works! #9: Never Pay for Shipping! Score free shipping with any $50 or higher order. Or simply have any priced order shipped to your nearest Cabela’s store, and pick it up for Free! #10: Cabela’s Will Price Match! 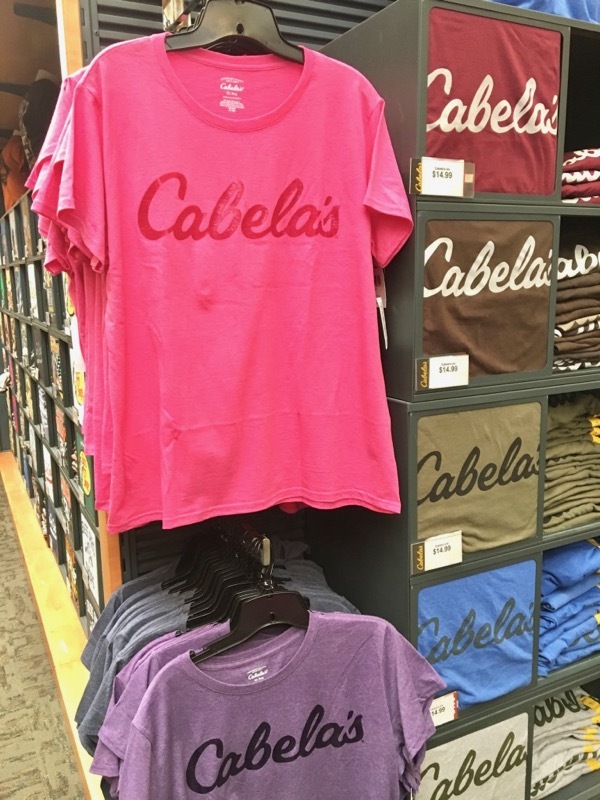 Did you know that Cabela’s will price match most physical store competitors? Cabela’s made price matching a local Walmart sale really easy for me. 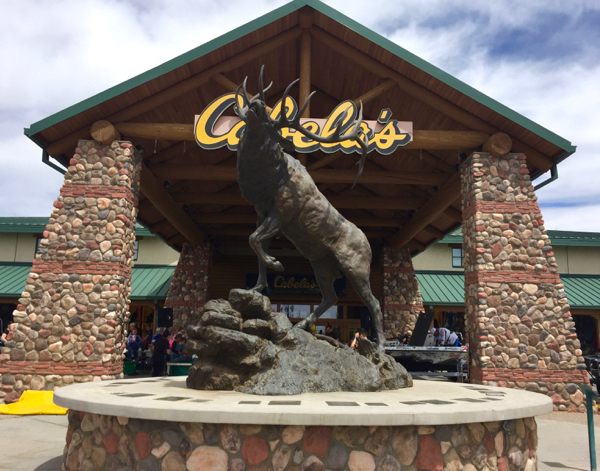 For a full list of the stores that Cabela’s will price match, be sure to check their website or ask in-store. #11: Shop the Black Friday Sales for Deep Discounts! To plan ahead for your Black Friday shopping at Cabela’s, go check out the Best Black Friday Deals This Year! 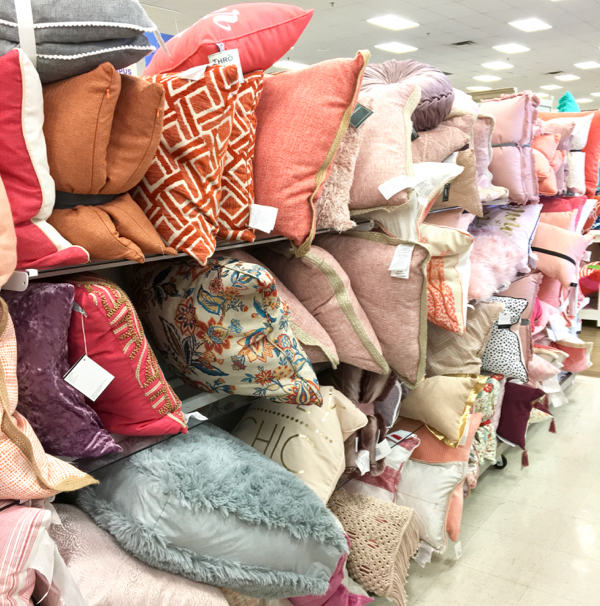 You’ll find some of the best prices of the year! #12: Score a Free Fudge Sample! Are you hungry? Or maybe you just need a little something sweet? It’s time to make your trip to Cabela’s a little sweeter! Head to the Cabela’s General Store and ask for a free fudge sample. Who doesn’t love free fudge!! #13: Get a Free Hearing Test! 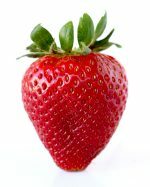 Want a hearing test… for free? Yup, Cabela’s does that! Whether you’re looking for hearing protection, hearing aids, or just want a hearing test, you can get one free at the Walker’s Hearing Aid Center at Cabela’s. #14: Get Free Cabela’s Santa Pictures! Going to Cabela’s to score a free Santa pic with your kiddos is a must! You’ll need to check the Cabela’s Pro Santa’s Wonderland for dates and times. You’ll also need to remember to visit the Bass Pass Ticket Depot at the store to get a BASS PASS. This will secure a time slot for your kiddos pic with Santa! Be sure to also check out the other free Cabela’s kids crafts available at Santa’s Wonderland. 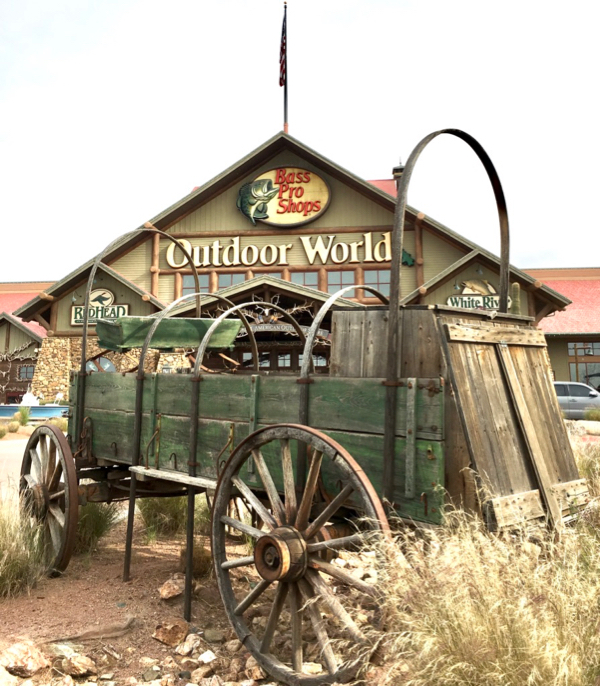 #15: Free In-Store Family Events at Cabela’s! The kiddos can have a lot of fun… for FREE at Cabela’s. For most major holiday’s, Cabela’s offers free kids events and activities. They offer free catch and release fishing, free archery classes, free crafts, and even some free food. Before the next major holiday (Easter, Memorial Day, 4th of July, and Labor Day) simply check the Cabela’s site for details about the upcoming event. #16: Entertain The Kids for Free at Cabela’s! When my boys were younger, they loved heading to Cabela’s to explore the aquarium and wildlife museum. They would ask at the front for free tokens for the gallery upstairs. Don’t forget the free classes! My boys enjoyed taking free classes, like the archery class using the in-store archery range. 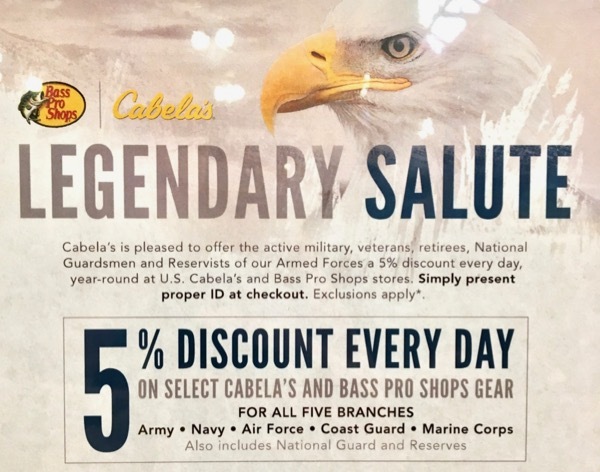 #17: Get The Cabela’s Military Discount! Did you know that Cabela’s offers a 5% discount to Active and Retired Military everyday? All you need to provide to get the discount is your military i.d. (active or expired) or a state issued i.d. showing your veteran status. Be sure to check out all of available Military Discounts available! #18: Sign Up for Cabela’s Text Updates! Don’t want to miss a sale? Some of the best sale items often go out of stock really fast, meaning if you wait till the end of a sale you might be disappointed. One of the easiest ways to stay in the loop is to sign up for the Cabela’s text club at 247365. #19: Get Cabela’s Email Updates! Do you want sale updates without getting texted? Simple, just sign up for Cabela’s emails instead to stay in the loop about sales and upcoming special promotions. 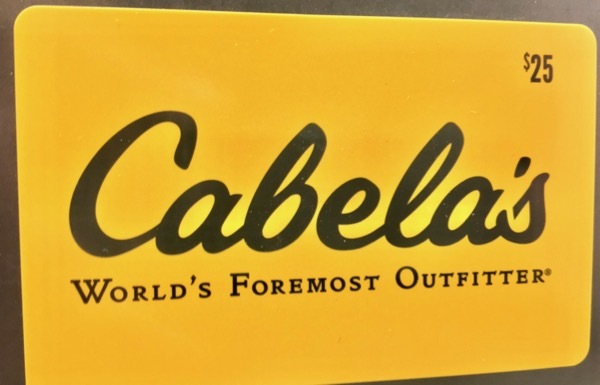 Some of Cabela’s biggest sales include Father’s Day, Black Friday, Thanksgiving Day, Christmas and Cyber Monday. 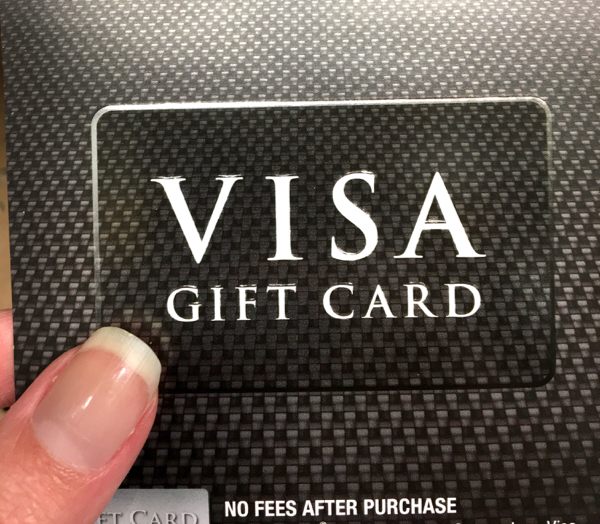 #20: Score a Visa Gift Card to Shop Free at Cabela’s! Did you know that you can score a Free Visa Gift Card from Swagbucks? I love how Visa Gift Cards are so versatile. 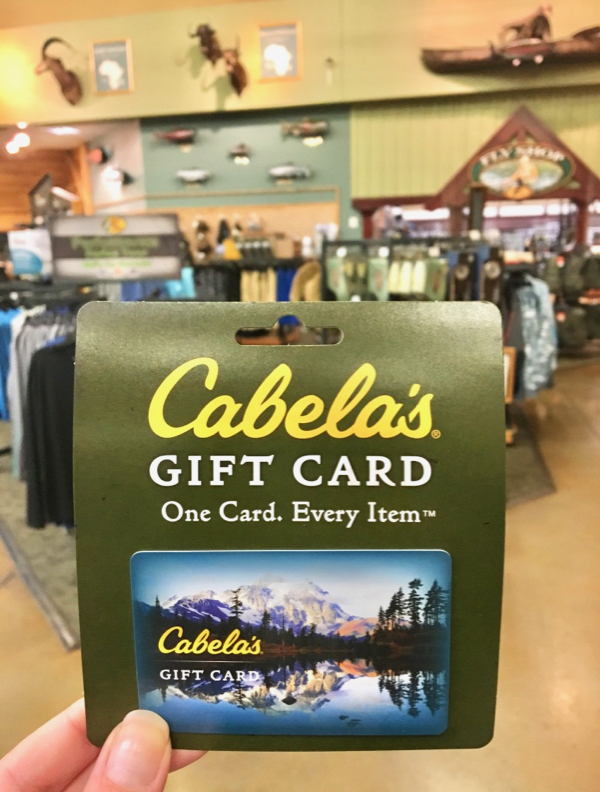 You can use your Free Gift Card to shop in-store at Cabela’s or online at cabelas.com! 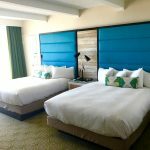 Now that you’ve scored the best savings hacks for Cabela’s and have a handy way to score a Free Cabela’s Gift Card, I have more ideas to share with you. 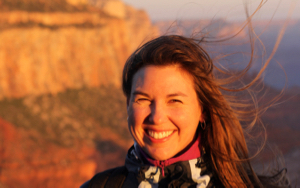 FREE REI Gift Card and 10 Shopping Hacks for Your Outdoor Adventures! Free Bass Pro Shop Gift Card + 19 Clever Shopping Hacks! 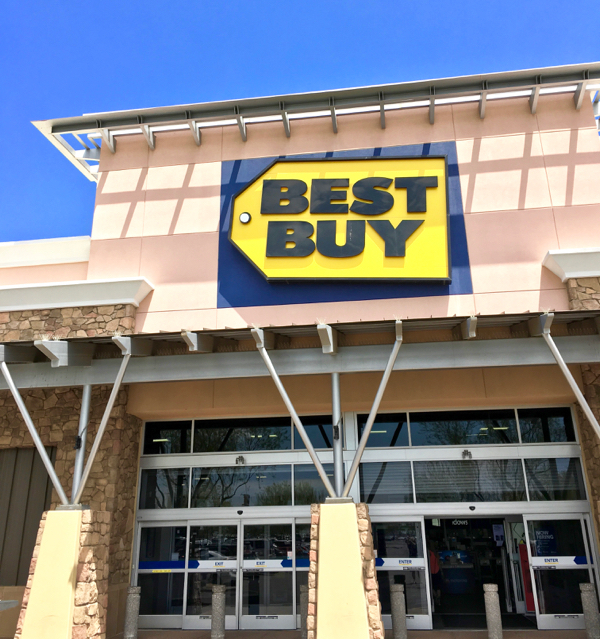 Free Best Buy Gift Card + 13 Shopping Hacks that will Save You Money! 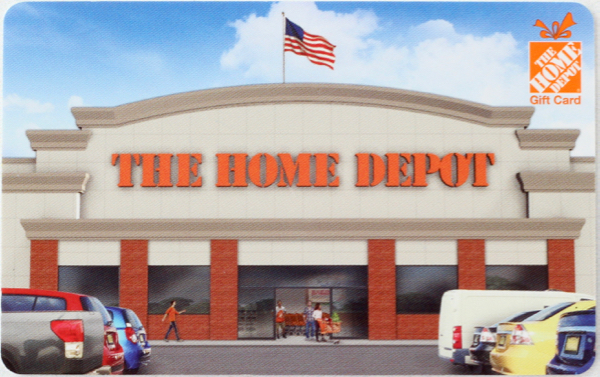 Free Home Depot Gift Card + 18 Shopping Hacks to Save Money! 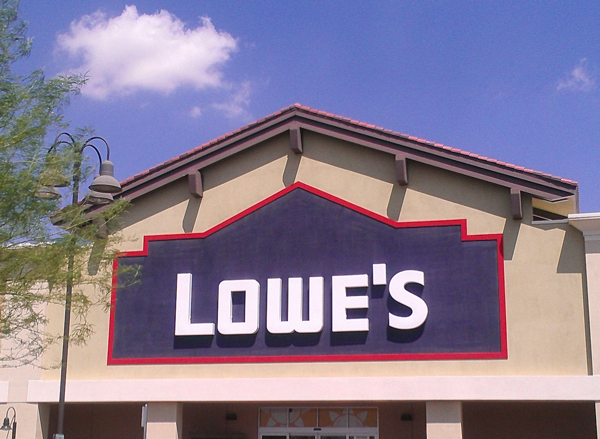 Get a Free Lowe’s Gift Card + 23 Genius Shopping Hacks!